All trails lead to the Sale Waterside Arts Centre as Hans Rey rides into town tonight. The pioneer of Moutain Bike Freeride and World Champion will be hosting a journey and look back over his thirty-year career. Hans will reveal some of the best trails and destinations worldwide. 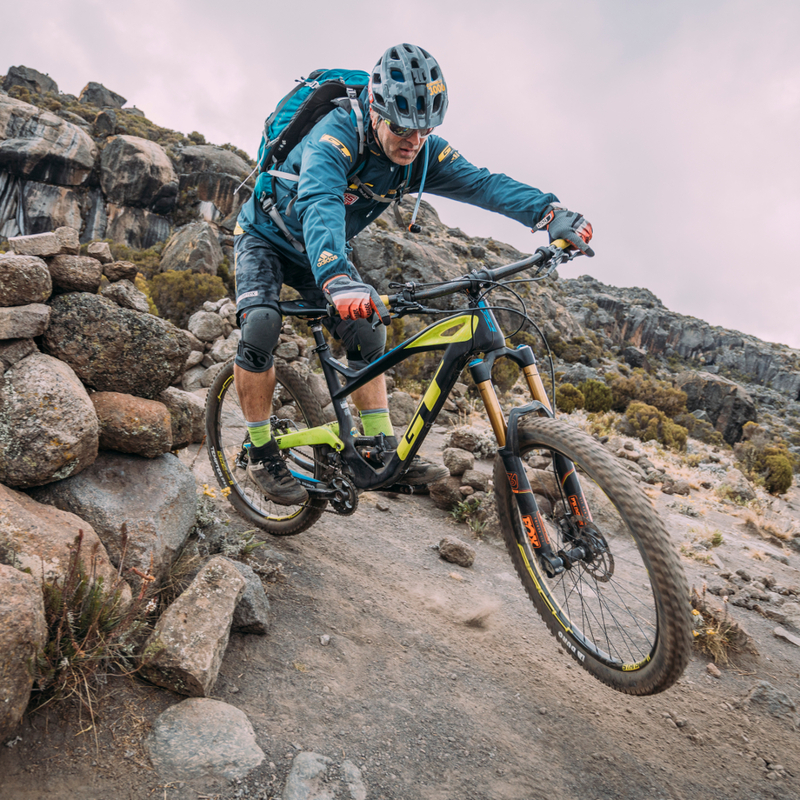 Covering his early riding days in Germany, the mountain bike boom in America, his extreme biking feats and adventures – which include the first bike descent of Mt. Kenya, riding the Indian Himalayas, the Alps and Inca Trail, and traversing the Sinai Desert – and how his charity Wheels4Life is changing the world one bike at a time, Hans will also offer his vision on the future of the sport and what keeps him motivated. Tickets are £16.